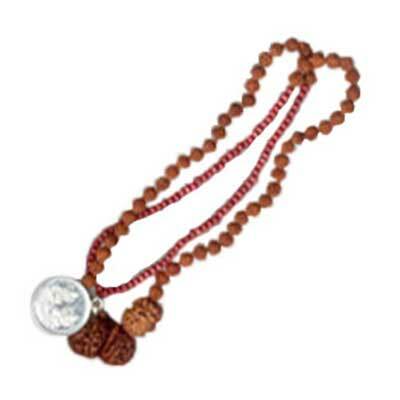 Introduction: This kavach is prepared by the combination of Shree Yantra, Gauri Shankar Rudraksh and Seven Faceted Rudraksh. 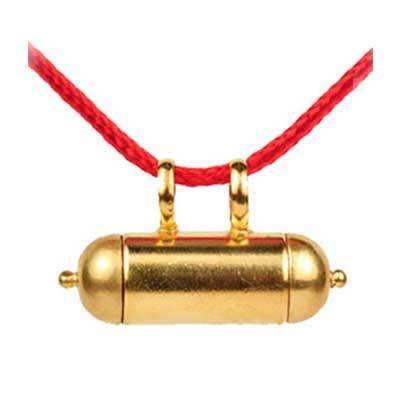 Wearing of this kavach increases harmony and cooperation between husband and wife. 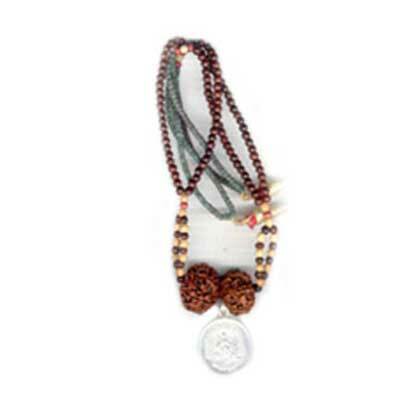 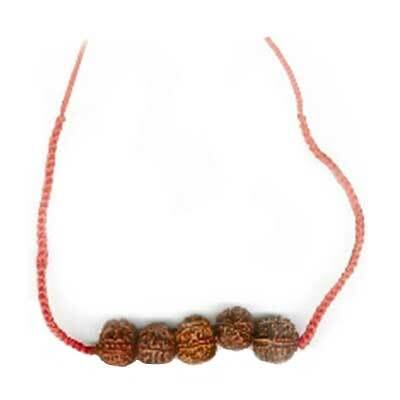 How to wear it: Wear the rudraksh in neck on Monday or Friday with faith after washing it by clean water and worshipping by incense and lamps. 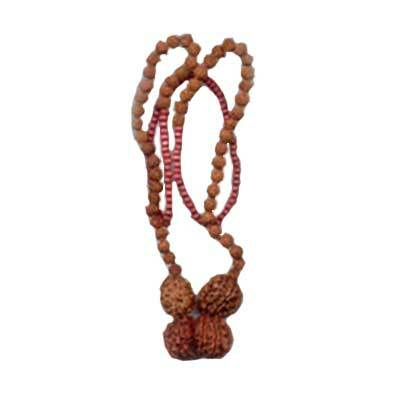 Mantra : Om Shaktirupay Mam Vanchit Sukham Dehi Dehi Swaha.